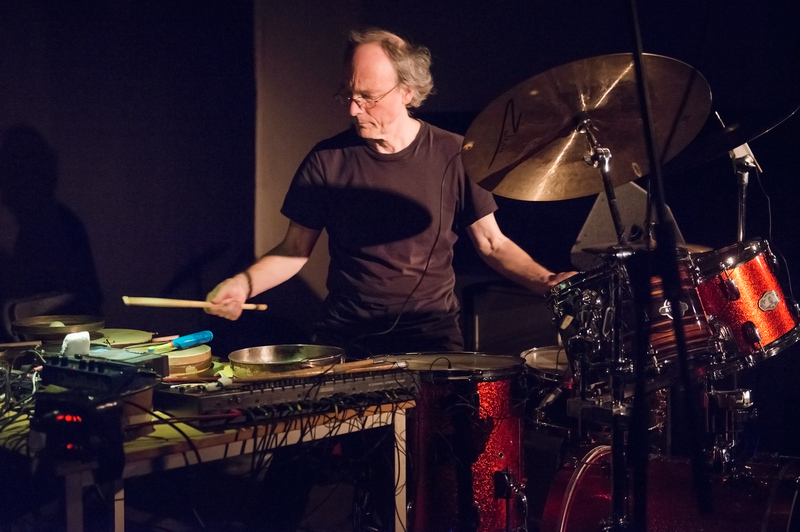 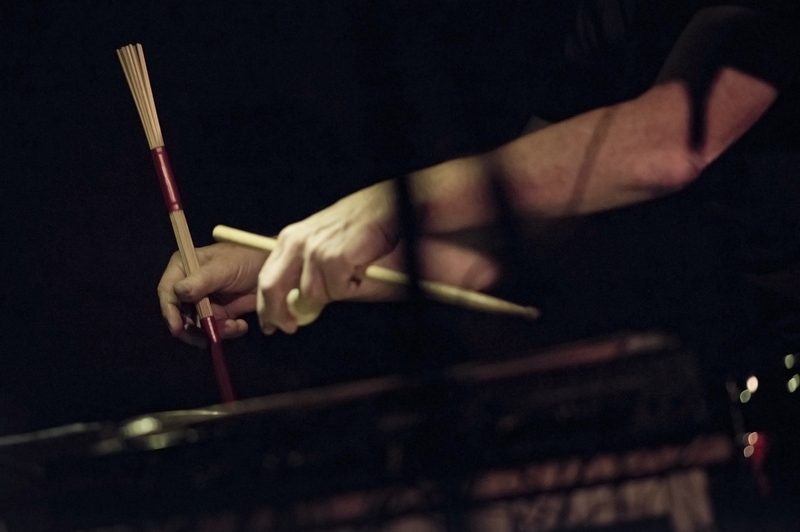 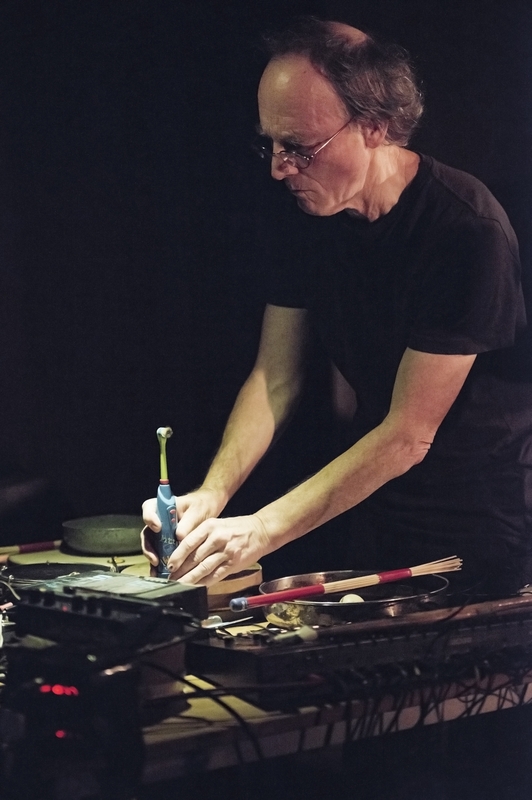 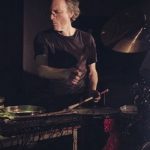 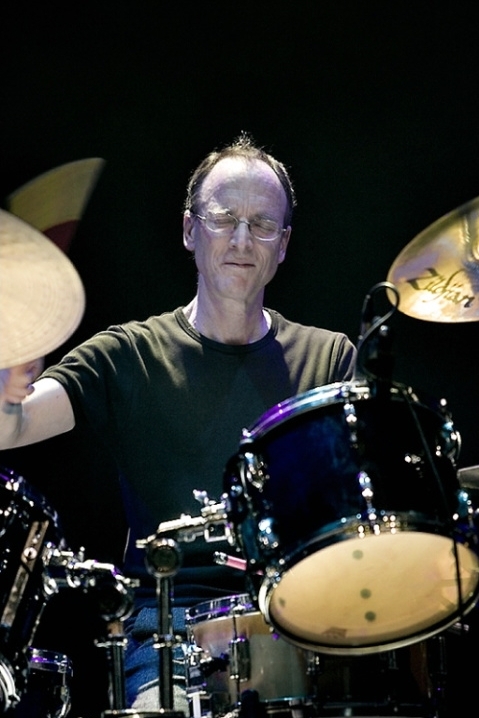 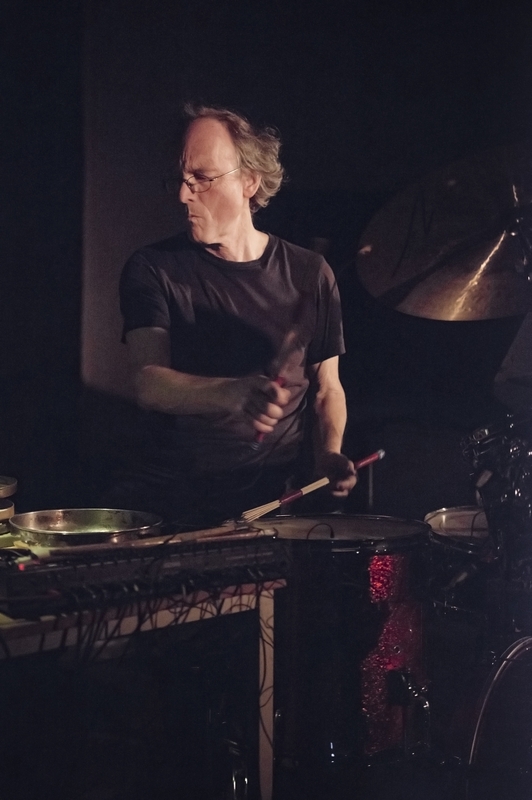 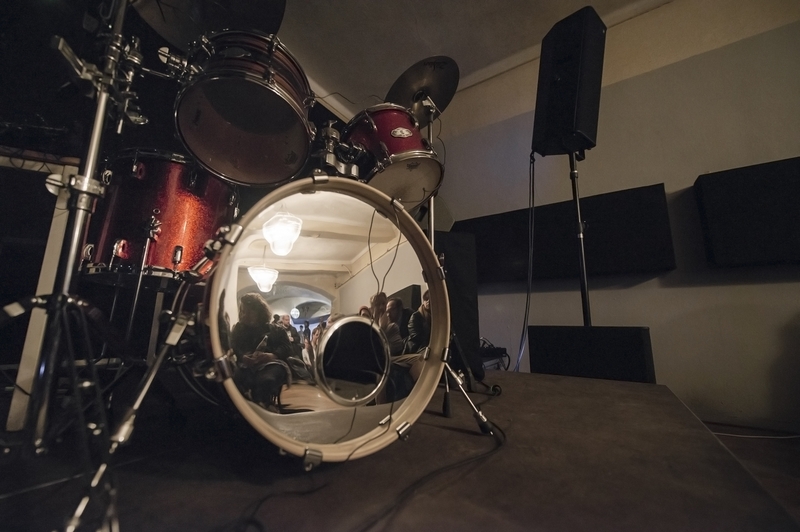 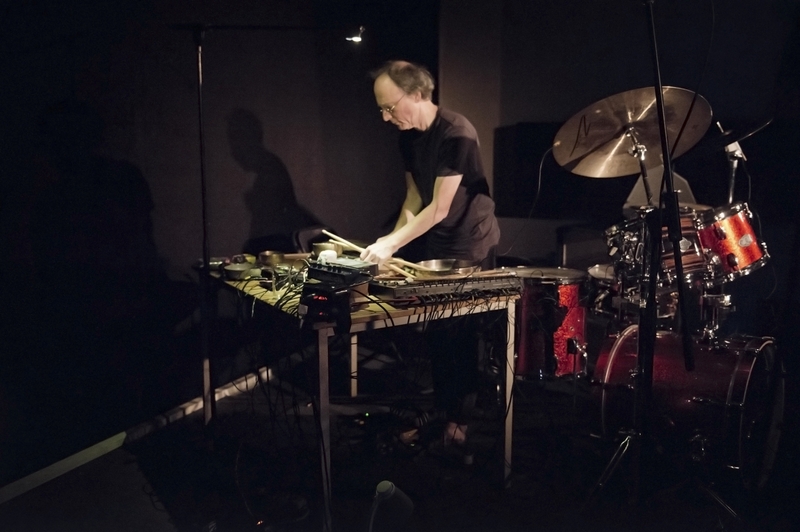 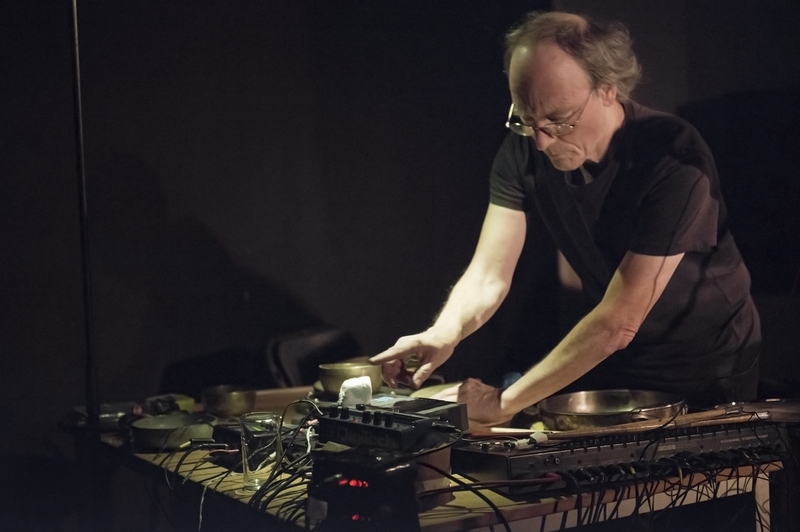 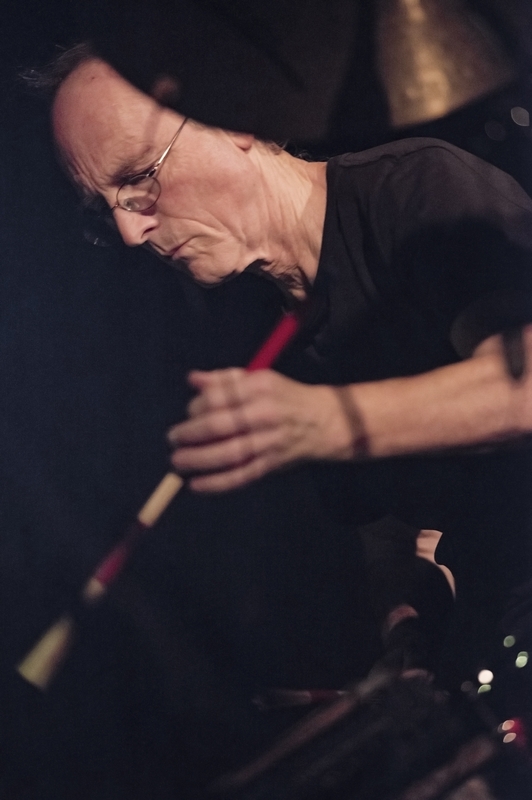 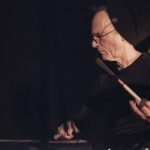 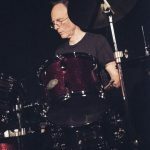 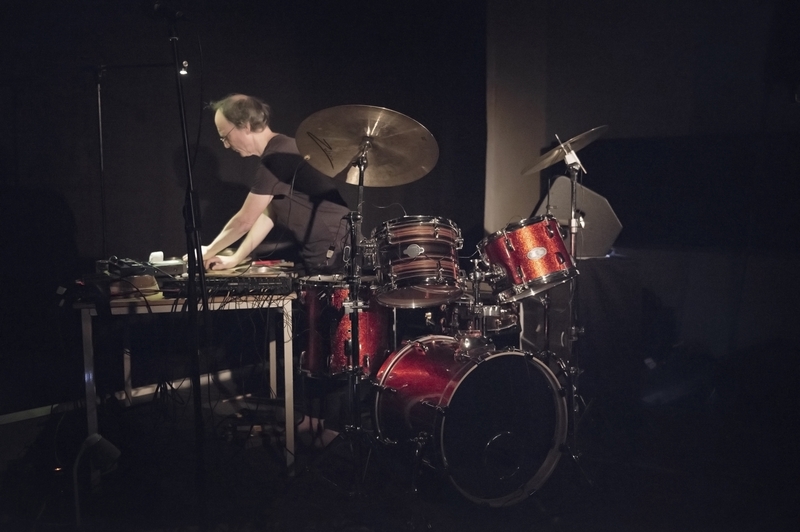 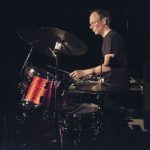 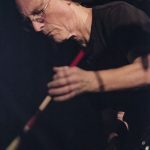 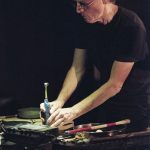 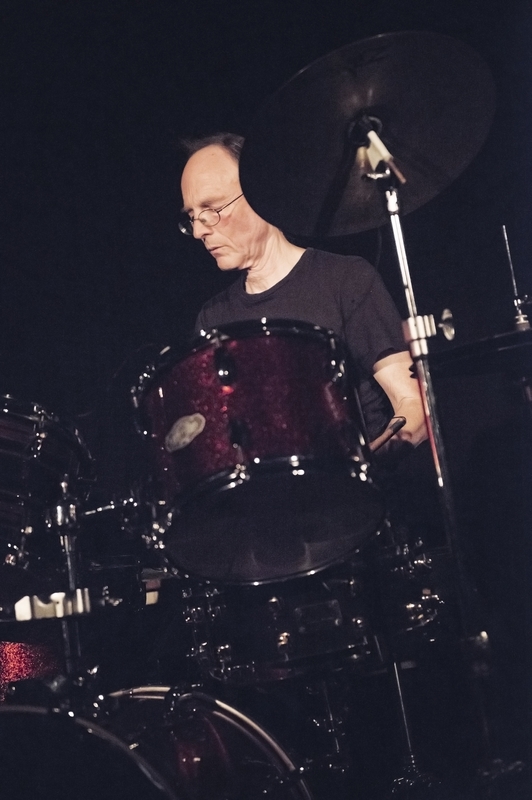 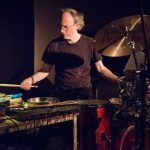 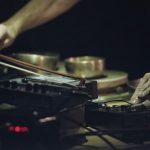 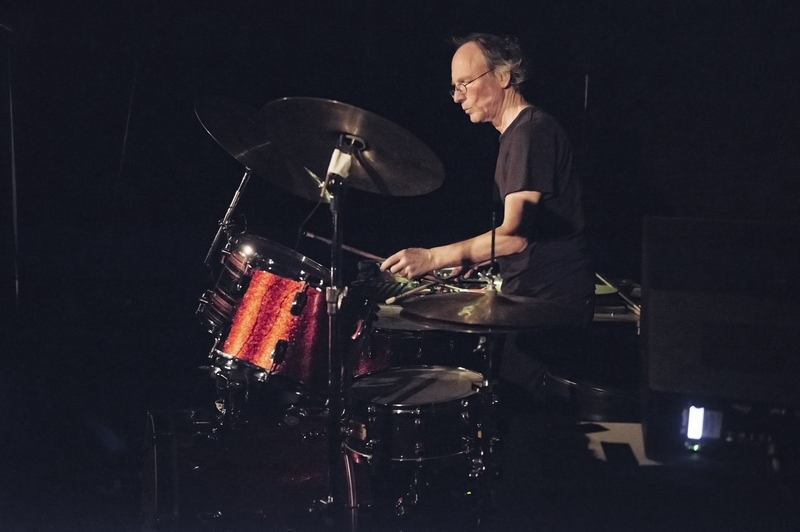 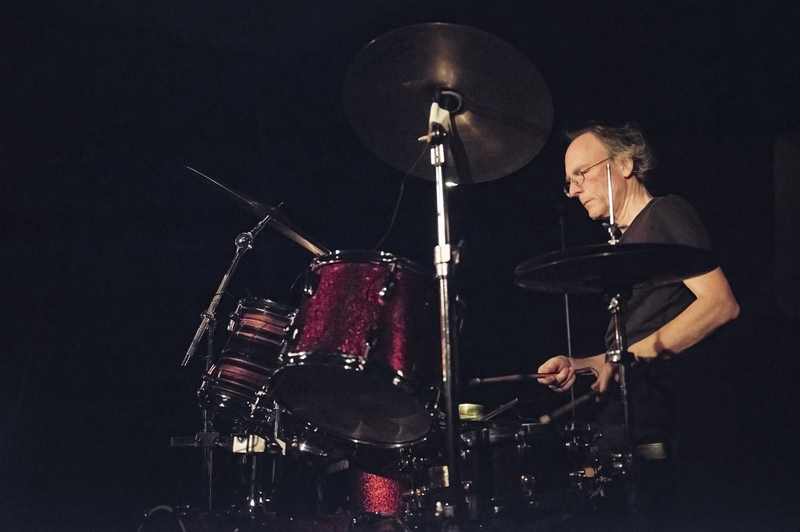 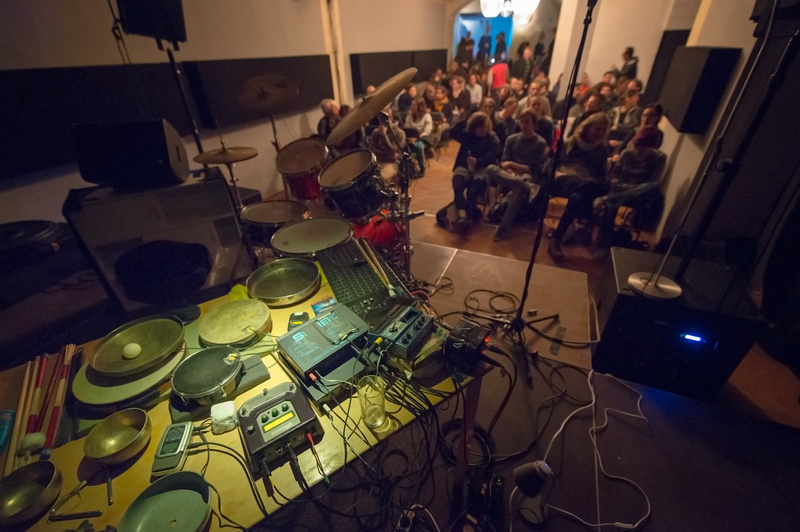 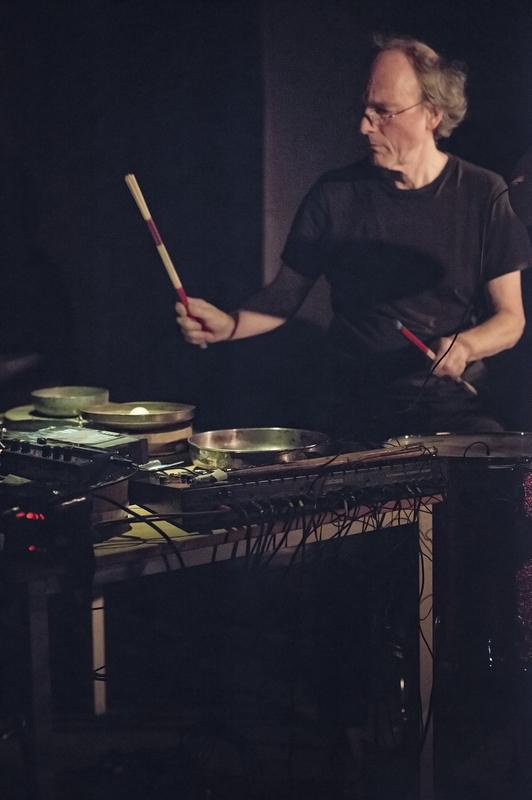 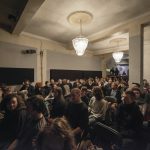 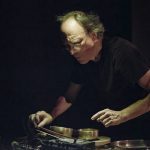 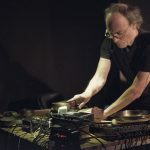 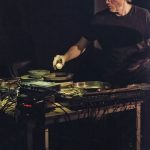 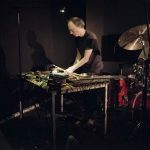 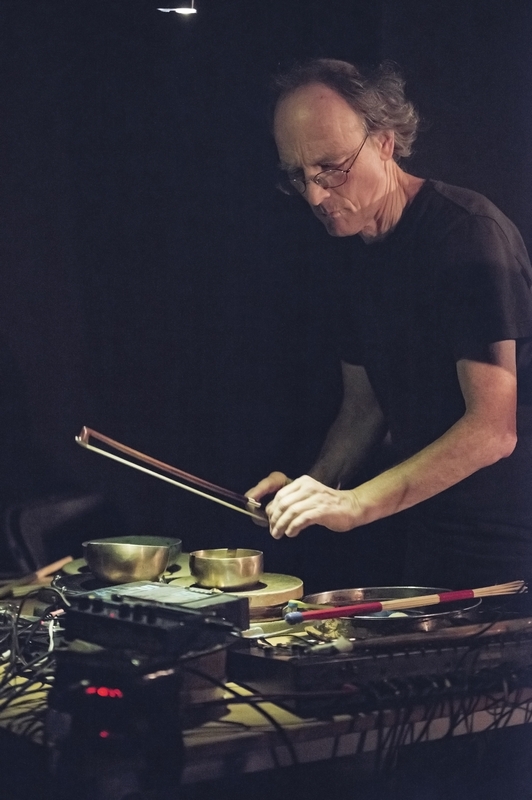 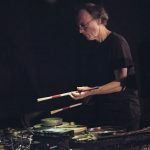 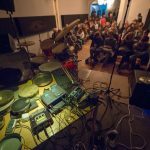 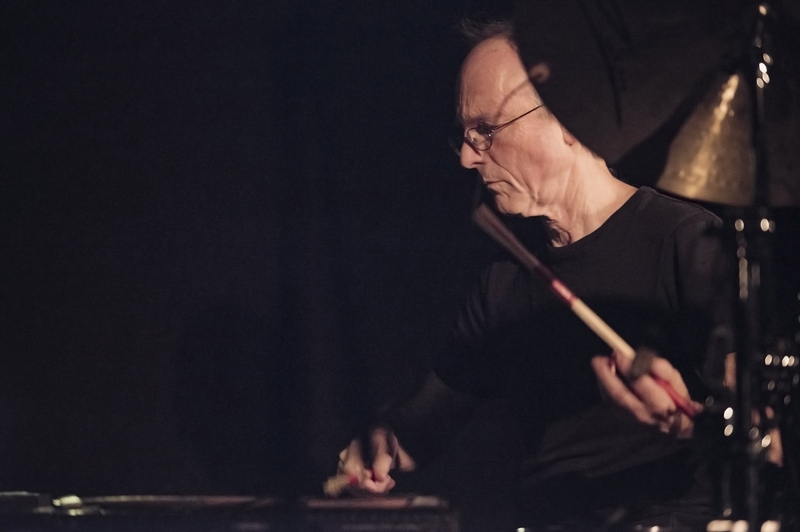 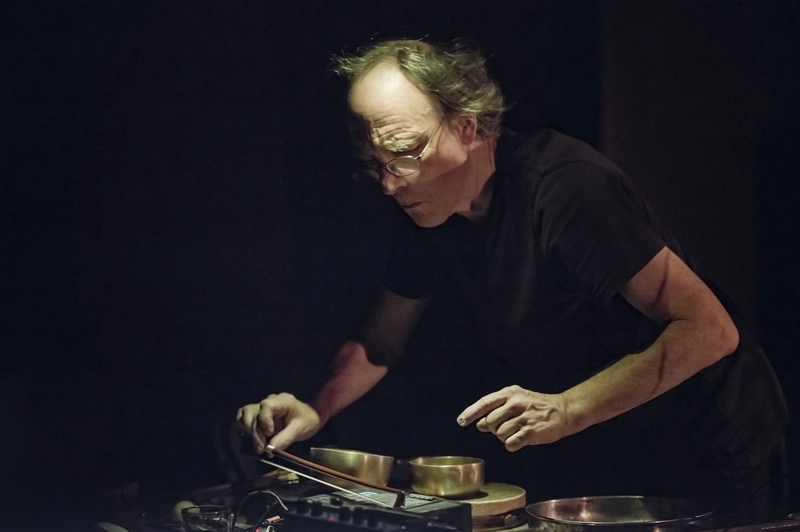 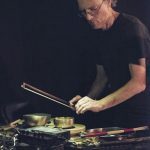 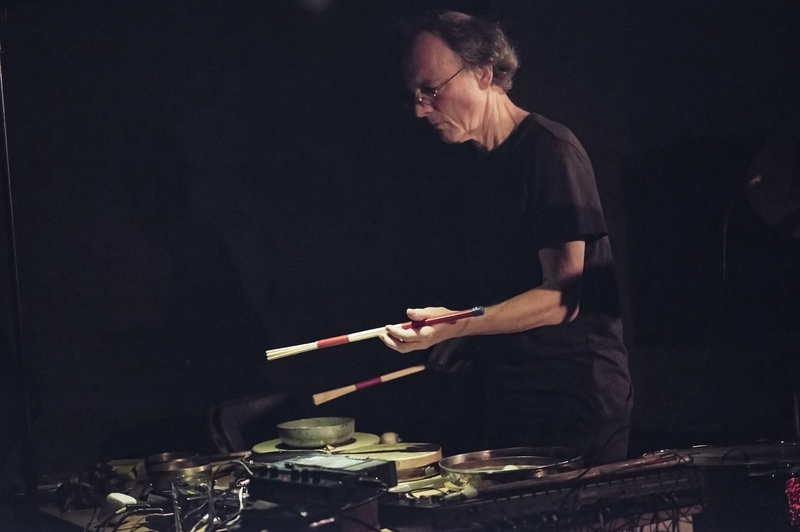 Chris Cutler worked in soul and R’n’B bands and with British experimentalists Henry Cow, pursued song form in the Art Bears, Cassiber, The Science Group and others, was in Pere Ubu and worked with The Residents. 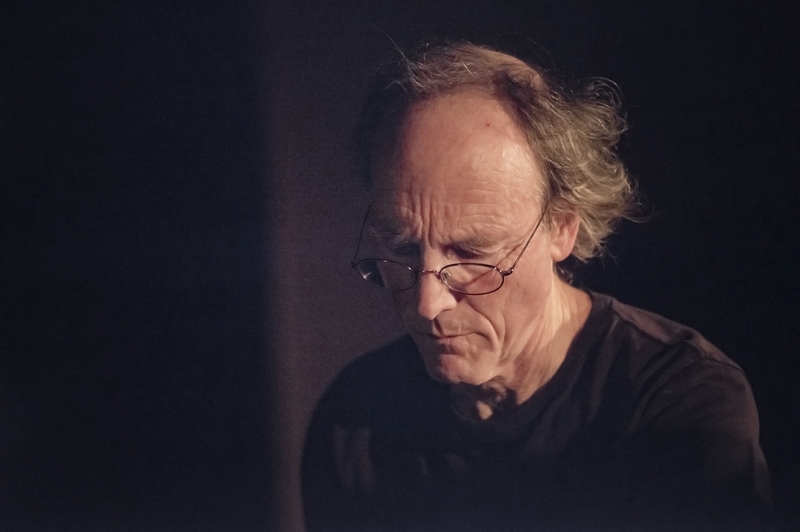 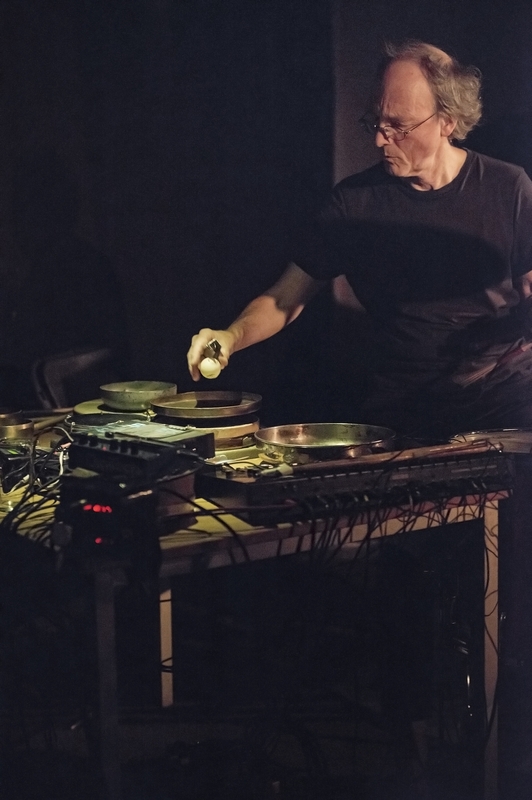 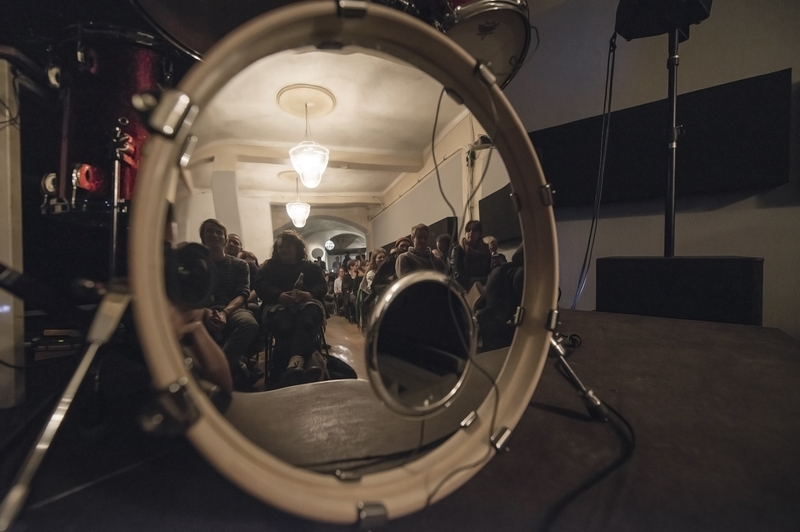 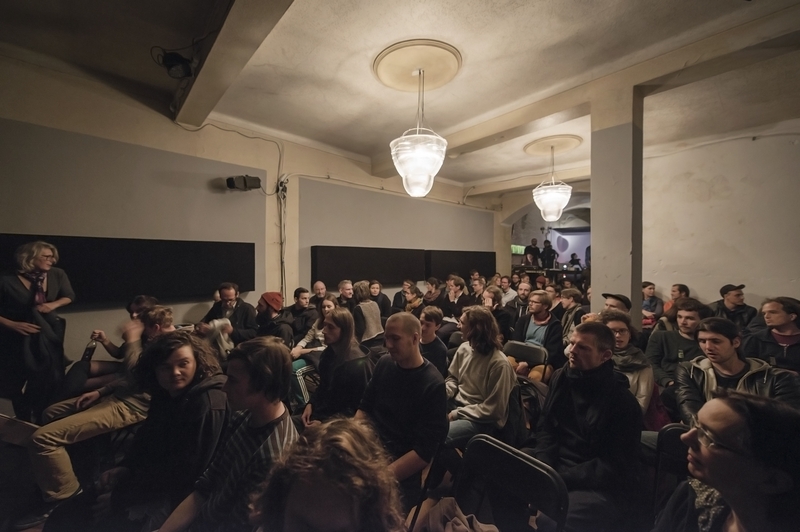 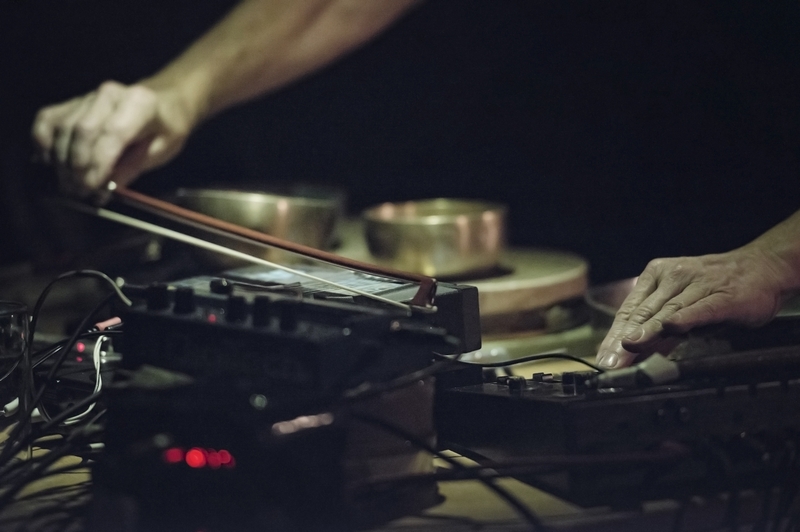 He writes for orchestra, makes radio art pieces and ran a year-long soundscape programme for Resonance FM. 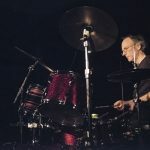 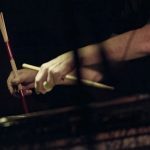 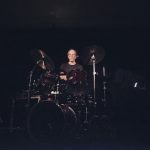 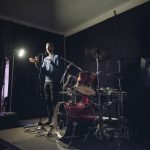 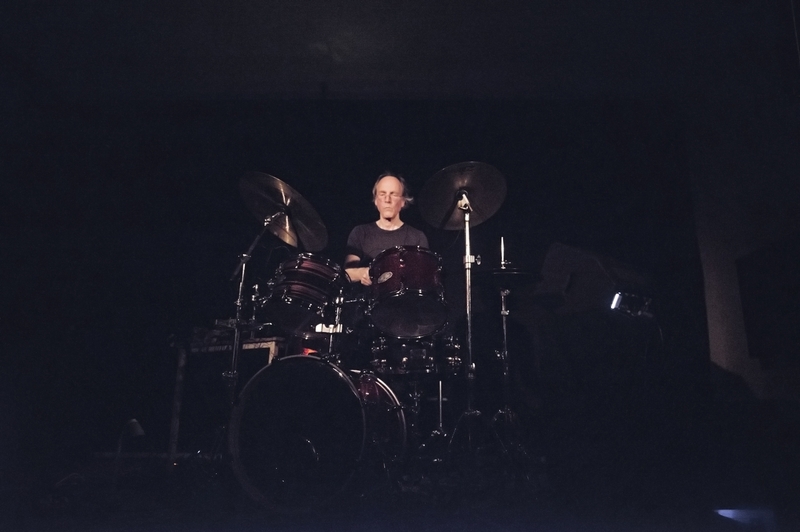 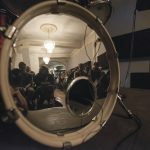 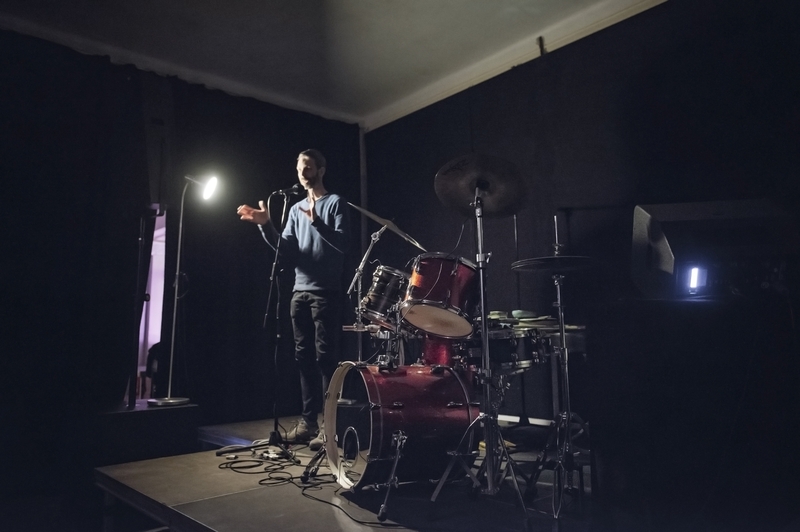 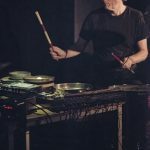 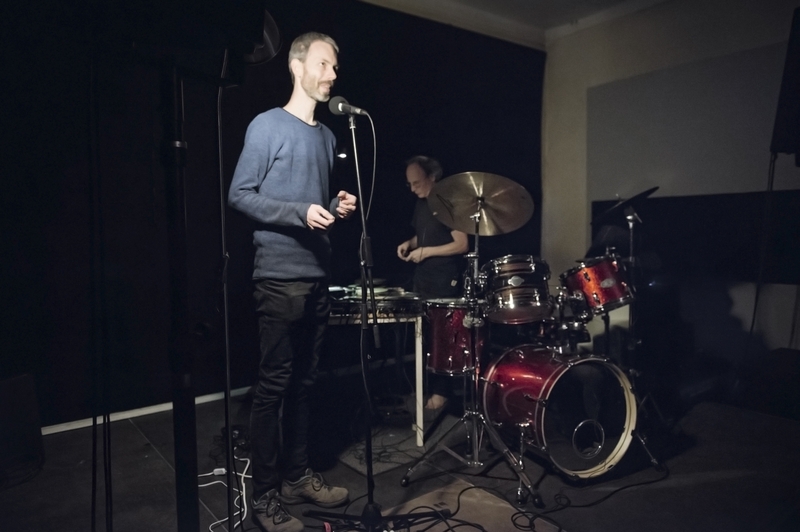 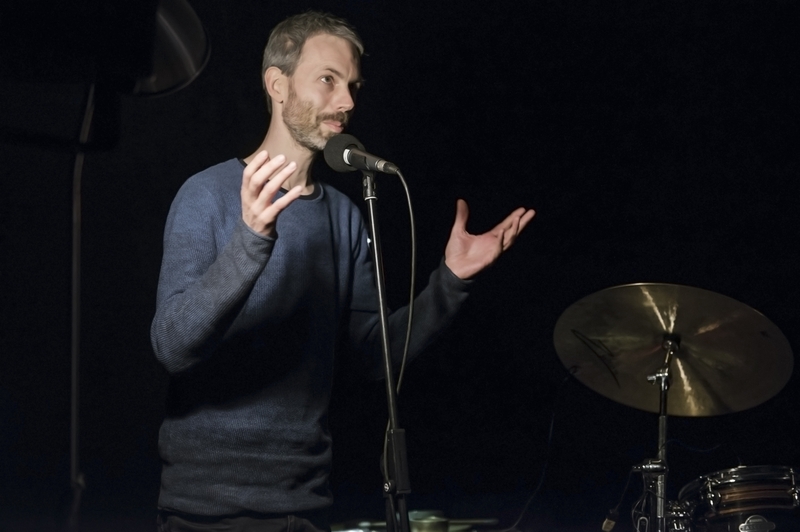 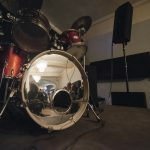 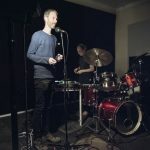 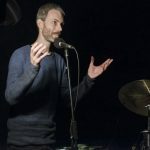 He plays 20th Century classics with the Hyperion Ensemble and the Bad Boys, and tours the world solo as an improviser with his electrified drum kit. 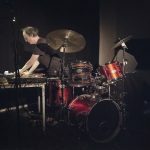 Cutler is currently writing and producing a monthly lecture/podcast series for the Museum of Modern Art, Barcelona. 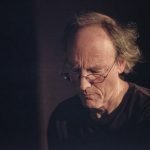 He runs the alternative label ReR Megacorp, and is the author of two books and numerous academic articles.